The Most Complete Software for Sport Doctors! 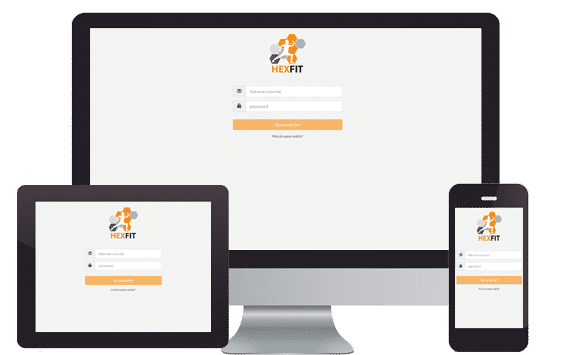 Hexfit is an interprofessional software offering all the necessary tools to support you in the care of your patients. It has been developed for physiotherapists and includes a set of features that accompanies you daily in your specific tasks. 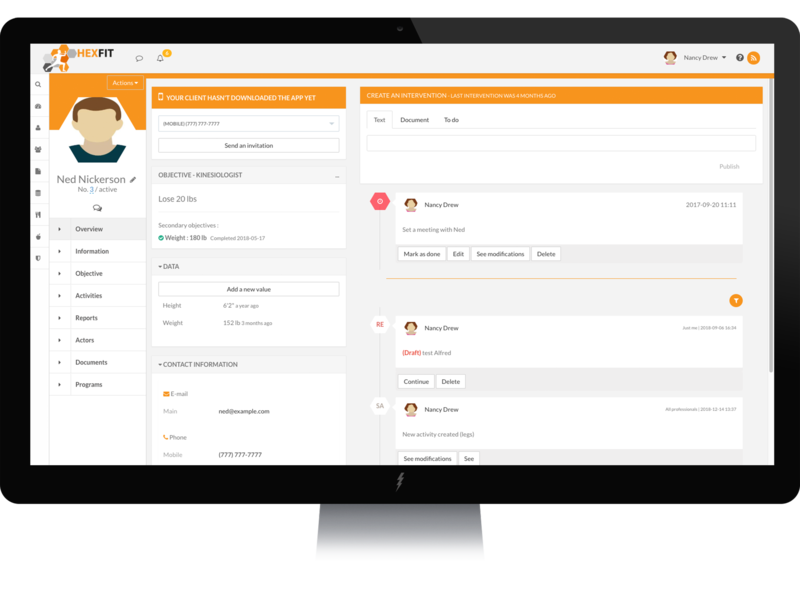 The heart of the software, common to all professions, is dedicated to analysis and communication. This will help you lead your clients to the achievement of their objectives. 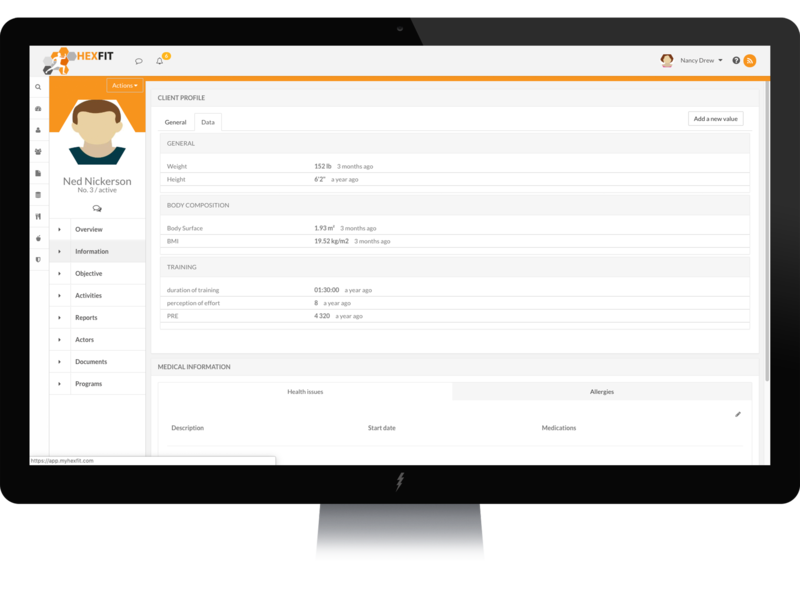 Also take advantage of automatic calculations, categorization and all the analysis tools offered. You Have a Specific Status? We have funtionalities adapted to each situation! Give unparalleled coaching to your athletes and unlock the full potential of your team! Hexfit saves you an average of 3.5 hours* per week! Only 15 minutes/week would be necessary to have it pay for itself. 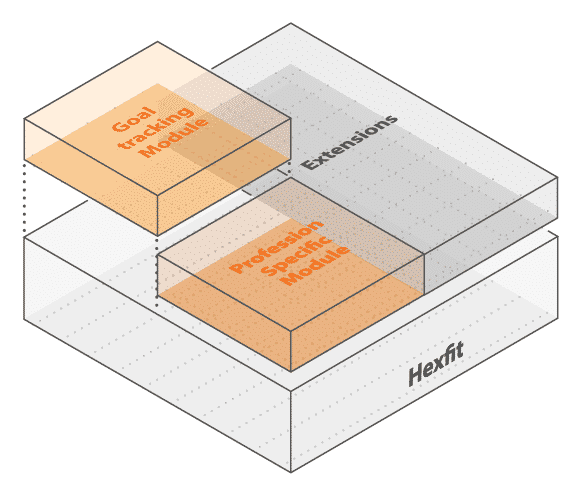 Hexfit offers many pricing options to fit your reality. Therefore, when you sign up for free, you have the chance to test our different features and see the prices associated with them.